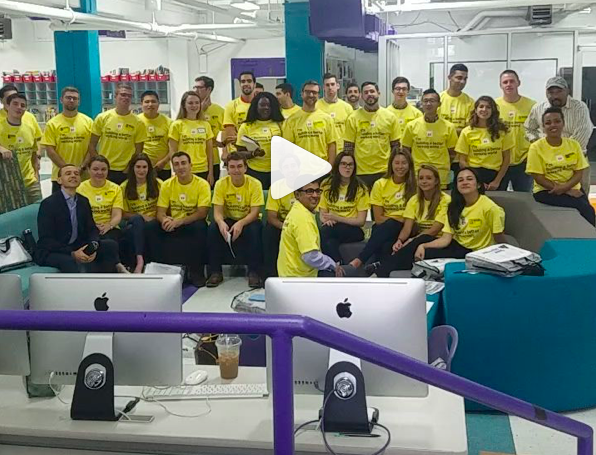 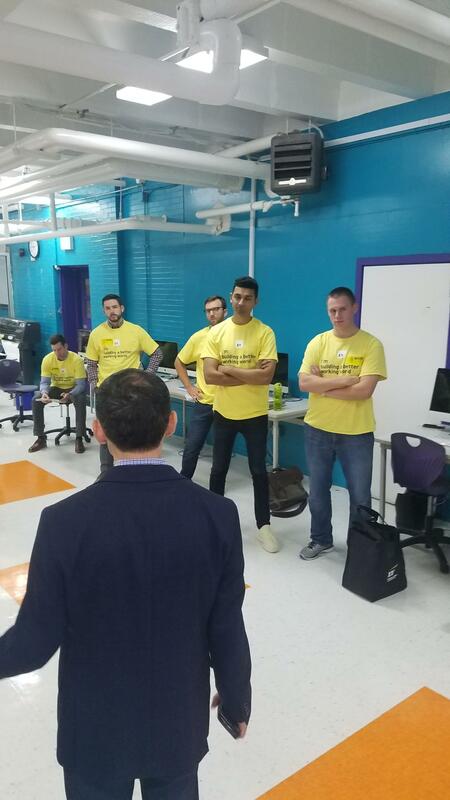 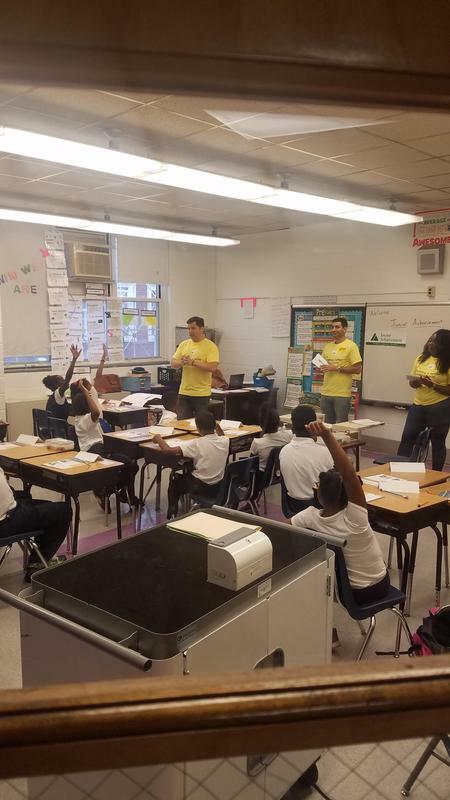 Ernst and Young visited our students on Friday, October 5 to teach financial literacy as volunteers for Junior Achievement. 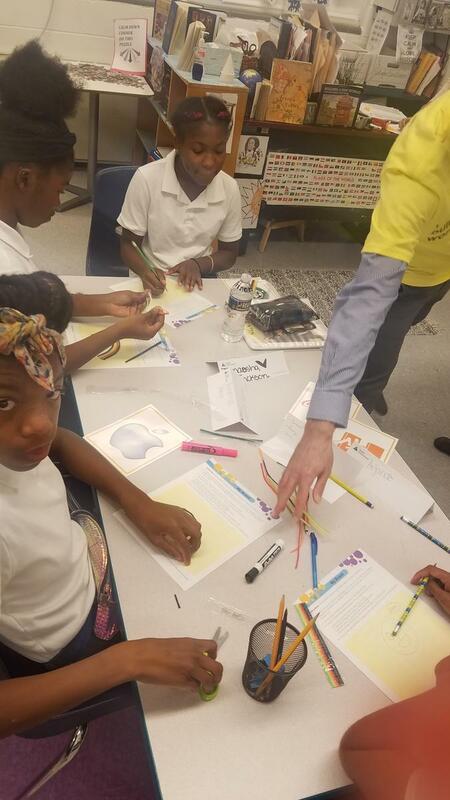 Students spent a majority of their day learning about the importance of learning financial literacy to have a successful future. 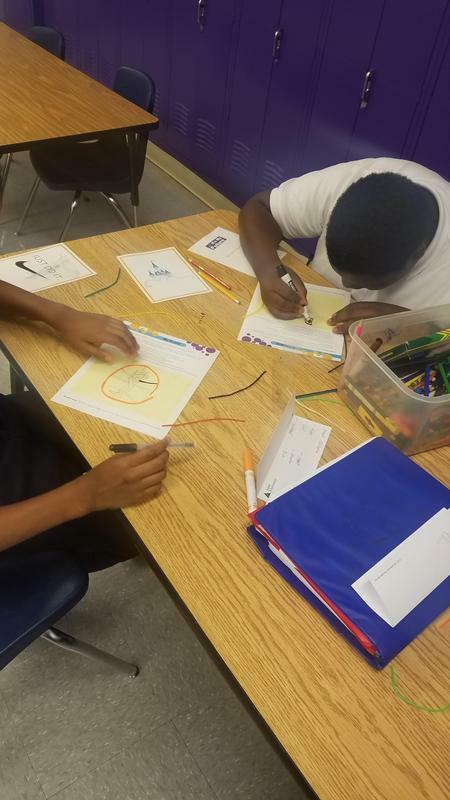 Click on the pictures to see your students in practice.